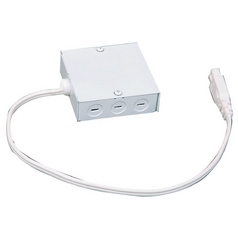 The following are detailed specifications about the Direct wire module. 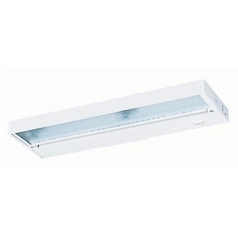 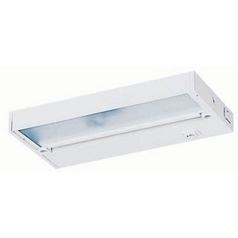 White direct wire module for the Juno low voltage xenon under cabinet lights.This direct wire module includes a wiring enclosure and a 36" field-cuttable jumper cord that plugs into the left or the right side of the fixture. 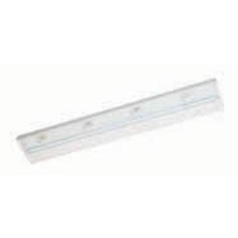 This Direct wire module is part of the Pro-Xenon Collection from Juno Lighting Group. The following items are also part of the Pro-Xenon Collection.